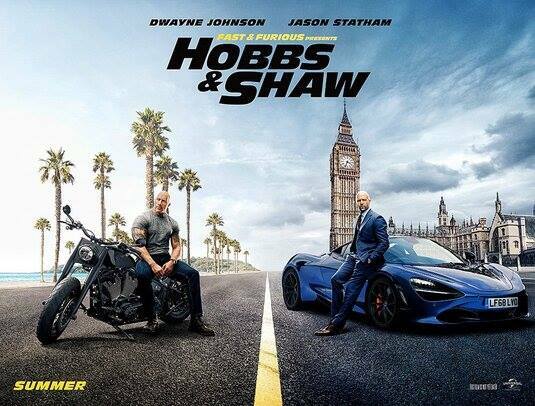 Fast and Furious Presents Hobbs and Shaw: Film Has New Movie Posters Released. The new character posters follow. 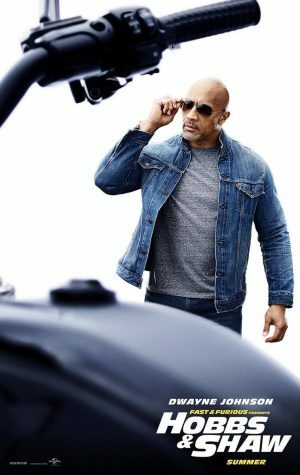 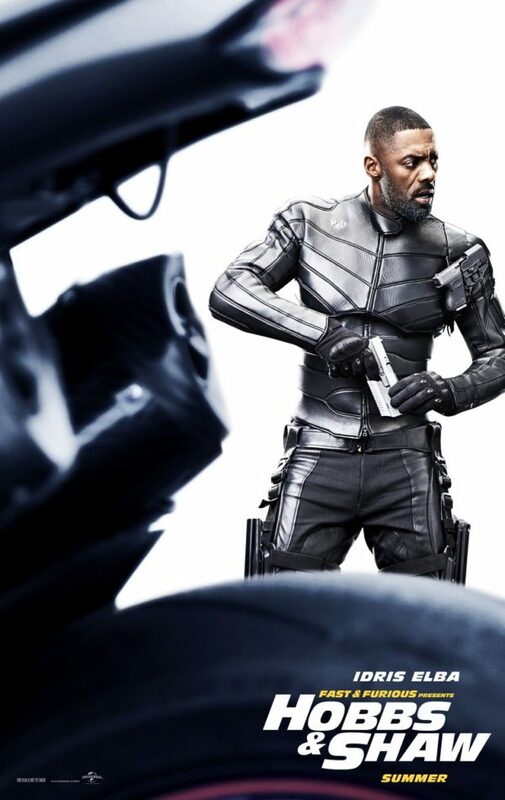 Hobbs and Shaw hits North America theatres on August 2, 2019.